Ludlow District and Community Association (Ludlow Assembly Rooms) is a registered charity and is dedicated to providing local residents and visitors to Ludlow access with a diversity of arts, community activities and workshops. Like many Arts Centres our outgoings exceed our Box Office income and so we must generate additional funds from other areas to continue to deliver the diverse programme and outreach work that we do. We undertake numerous fundraising campaigns directly with Grant giving bodies, Foundations and Trusts and are eternally grateful to our many supporters. 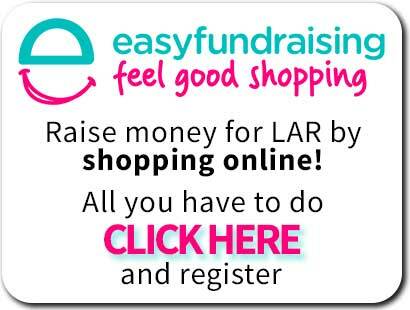 LARFE, Ludlow Assembly Rooms Fundraising Events committee, organises a range of annual events which help swell our coffers. Secret Gardens, Table Top Sales, Book Sales are among the many events organised by this small team of dedicated individuals.